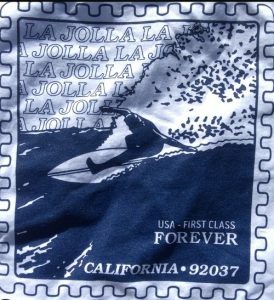 “All we do is make killer shirts.” Since 1978 the Branding Iron in La Jolla has been doing just that, providing killer custom silkscreening to the coastal communities of San Diego. 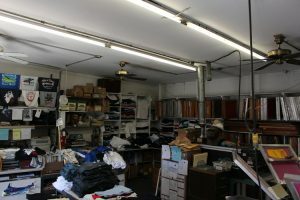 T-shirts, hats, sweats, jackets, and more for an individual, company, or teams. 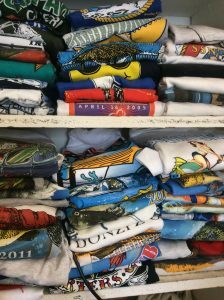 Customers can find their favorite restaurant, retail, or Mac Meda shirts at awesome prices. Get your creative juices flowing and create a design or go with one of your favorites at The Branding Iron.